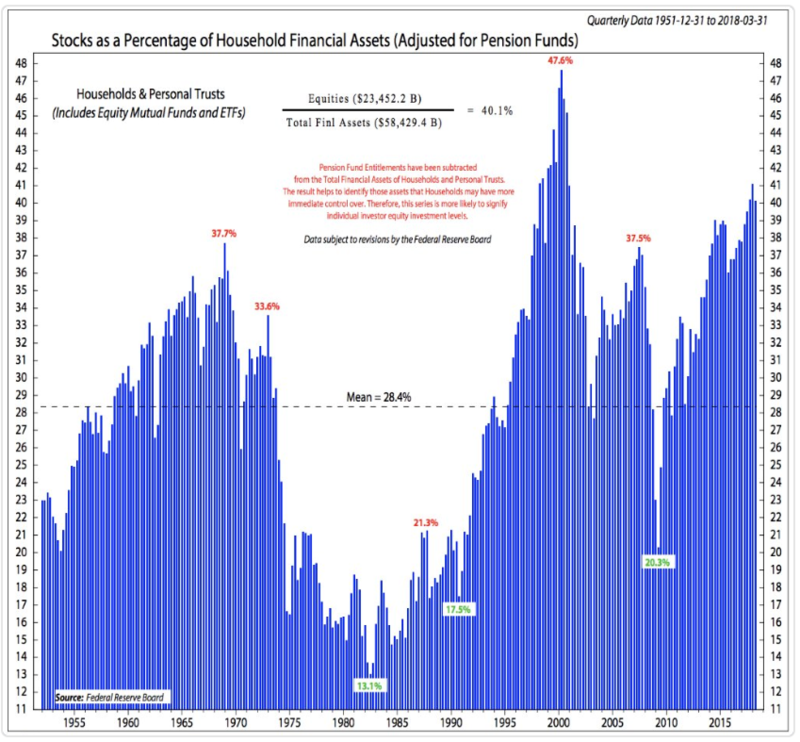 Are household allocations to stocks too high? Is Robinhood positioning to be the bank of the future for Millennials? Collective investment trusts are way bigger than we thought. How to plan your personal finances with inconsistent income. The kind of money that can increase your happiness. A new ETF that promises a 7% annual payout. 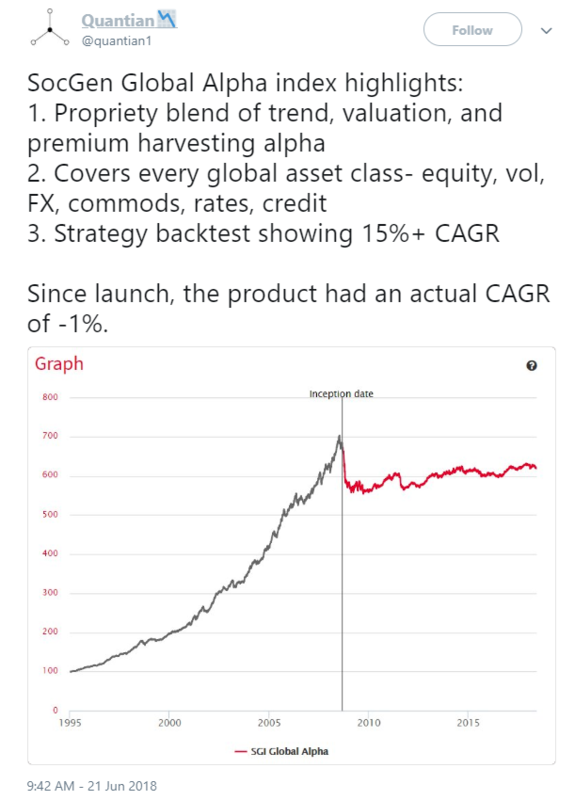 What Cliff Asness doesn’t know. Why value is more volatile than momentum. How to make better forecasts. Placebo effects and mean reversion. The biggest investor worries of the moment. Why 1990s tech bubble comparisons don’t hold water. How likely is it that you’ll be rich? Why Ponzi schemes will always exist. Are personalized index funds the next big fund trend? Young investors using leverage and much more. How likely is it you’ll ever be rich?